The top ranking officer of the German Armed Forces, Gen. Volker Wieker, has kick started the process to buy new heavy-lift helicopters for the country, Reuters report. A request for information in fact will be issued in the second half of 2018 for 45 to 60 new helicopters. The winner will be selected in mid-2020 and delivery will start in 2023. Lockheed Martin will bid with its massive CH-53K helicopter (a redesigned version of the CH-53G that Germany now flies, which the U.S. Marine Corps will start using in 2019 and that Israel is considering to purchase), while Boeing will seek to sell its smaller twin-rotor CH-47F which is already used by eight other NATO countries. General Volker Wieker, chief of staff of the German Bundeswehr, signed the document that begins the contract bidding process on Dec. 14, 2017 a source told Reuters. “No decision has been made on a preferred model,” the source added. 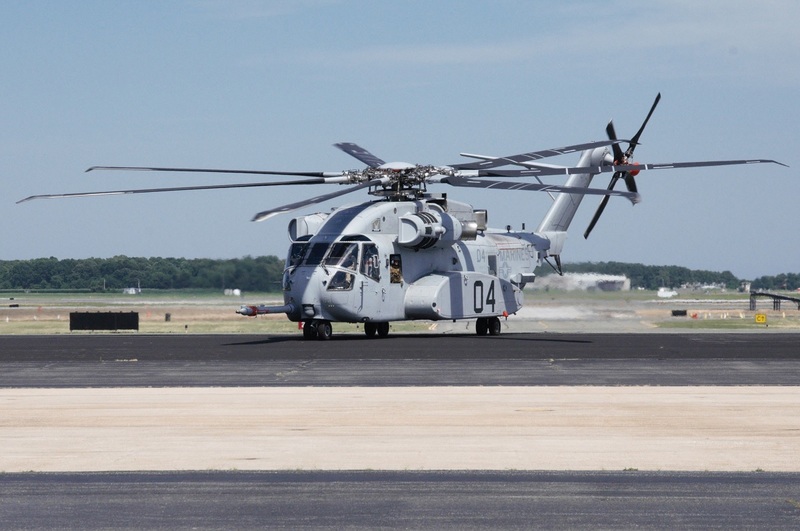 Noteworthy the CH-53K will make its international debut at the Berlin air show next April. 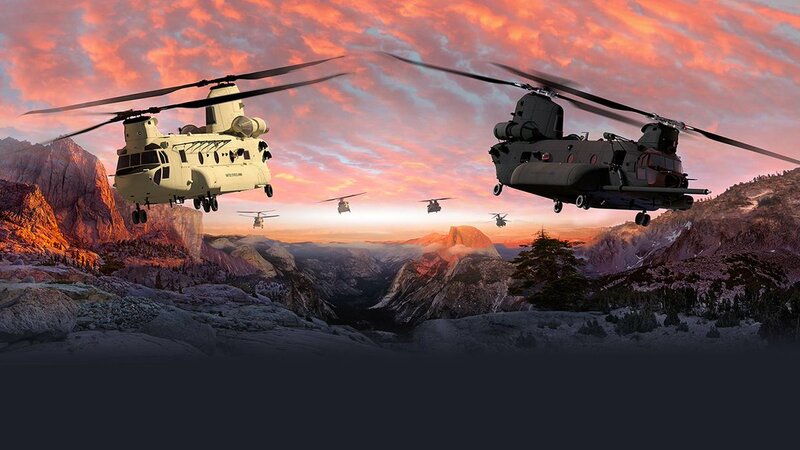 Two Boeing CH-47 Chinook helicopters were brought to a conference in Germany in July, but the Lockheed aircraft, just entering production for the U.S. Marine Corps (USMC)s, was not on site. German military officials would now study the capabilities of the two helicopter models, comparing their effectiveness in different scenarios, the source said. According to Reuters some officials favour the CH-47 which they say is combat-proven and cheaper, but others say the larger CH-53K would allow growth in future missions. The USMC has said the average cost of the huge aircraft will be around $88 million per aircraft, but its cost could drop if Germany, Israel and Japan all bought them.